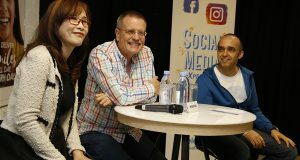 Recent research from a survey commissioned by Twitter shows two-third (67%) of Twitter users surveyed in Malaysia will Tweet during the holy month. 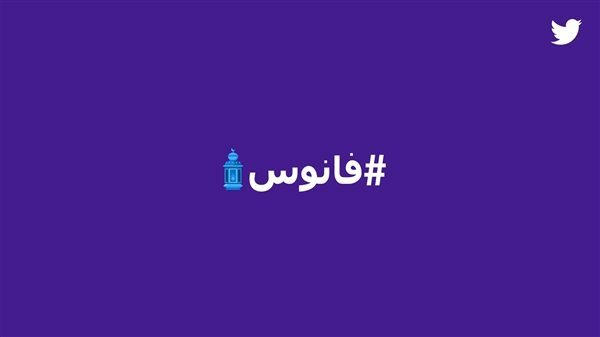 To add colour to their #Ramadan experience on the platform this year, Twitter is introducing several custom emojis for the season. 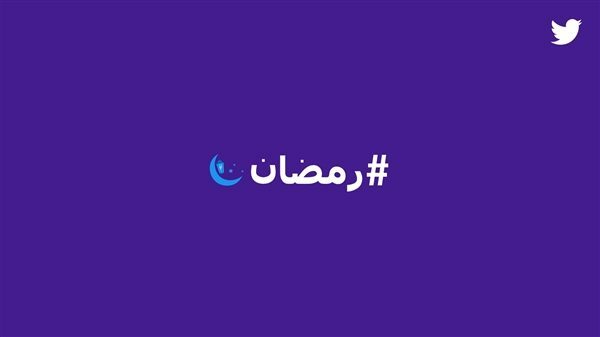 From faith and wellness to food and entertainment, live conversations unfold on Twitter keeping everyone updated about the best #Ramadan2018 moments, it said. 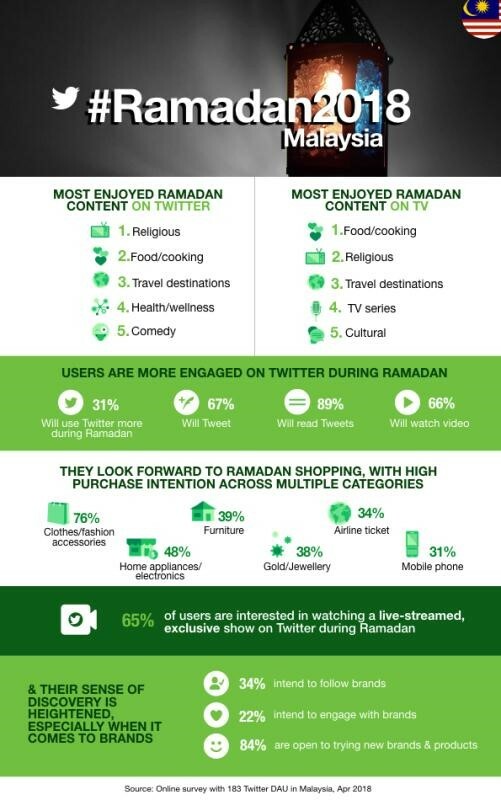 Besides Tweeting about their latest updates, 66% of users plan to watch video on the platform – in fact, 65% of users are interested in watching live-streamed exclusive show on Twitter during Ramadan. Reflecting what happens in the real world, another key research highlight for Malaysians during Ramadan is shopping. Many share their desire to purchase on items from clothes and jewellery to home appliances and furniture on Twitter. Millions of Muslims around the world. 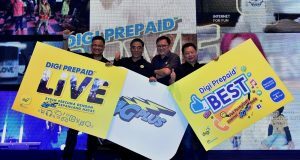 including Malaysians will begin the fasting month of Ramadan on Thursday. 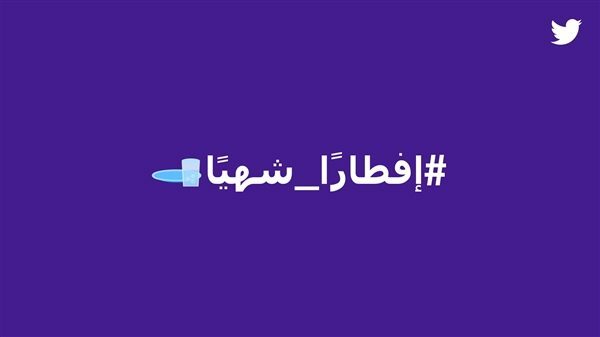 The Ramadan fast, in which food and even water is prohibited, is intended to bring the faithful closer to God and remind them of those less fortunate.